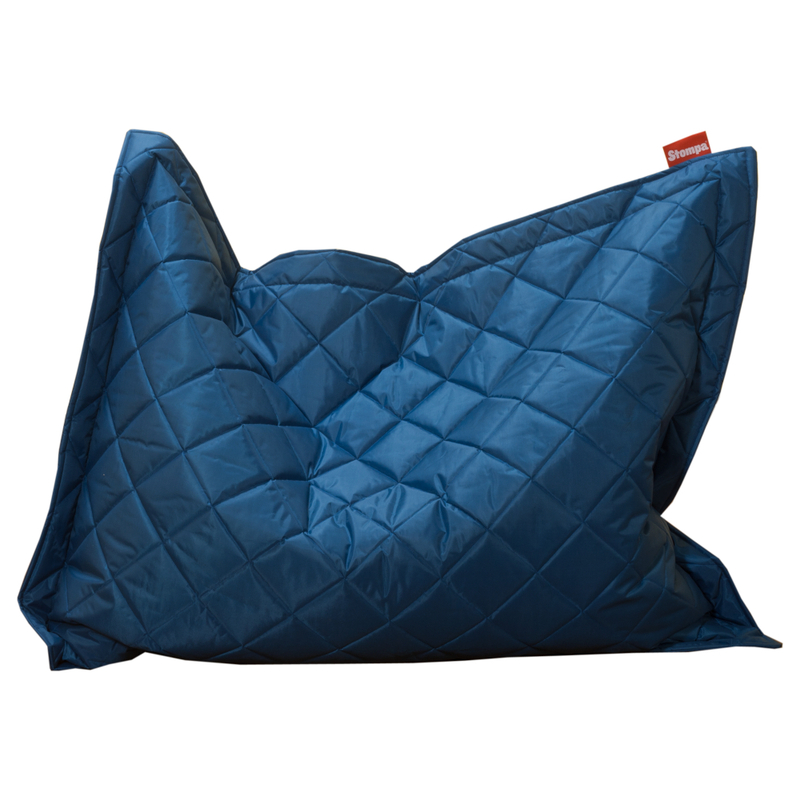 Sit, lie or slouch in this fun and vibrant quilted beanbag. A perfect spot to read a book before bed or to just relax in your bedroom. Covered in a durable, waterproof polyester fabric means it is perfect for the great outdoors and will repel drinks. Includes Uno S Bean Bag. Available in red, pink or blue.